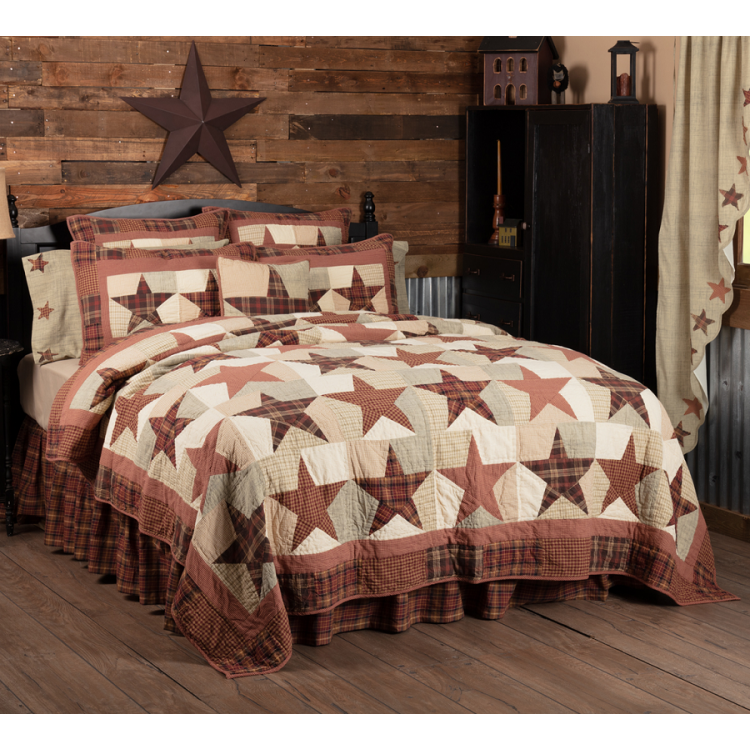 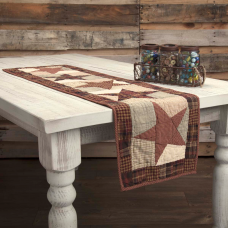 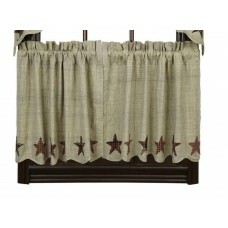 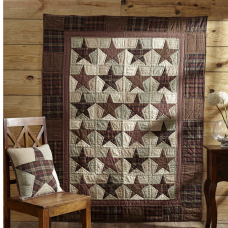 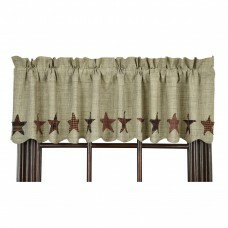 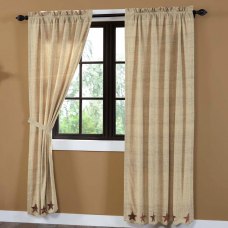 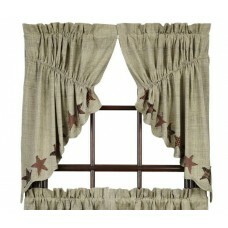 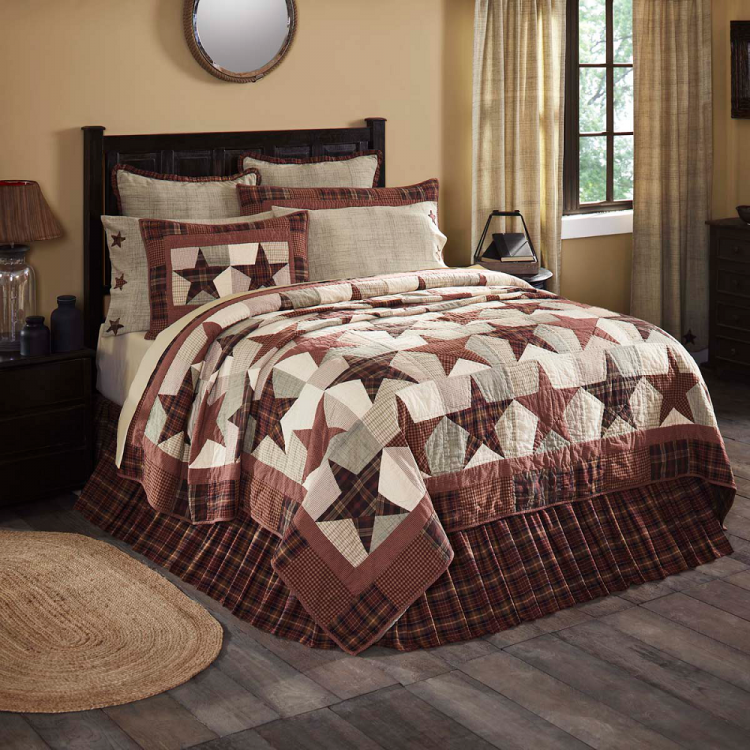 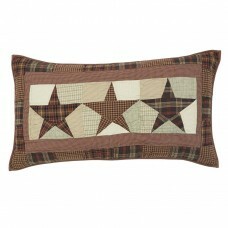 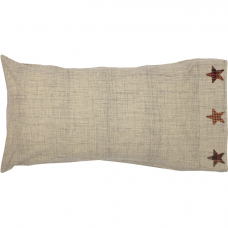 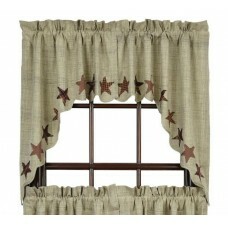 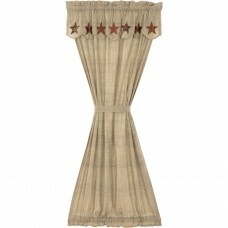 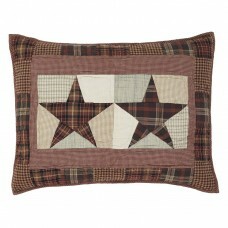 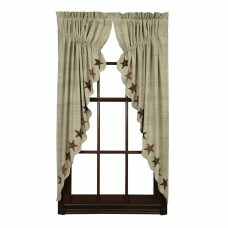 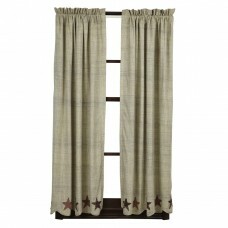 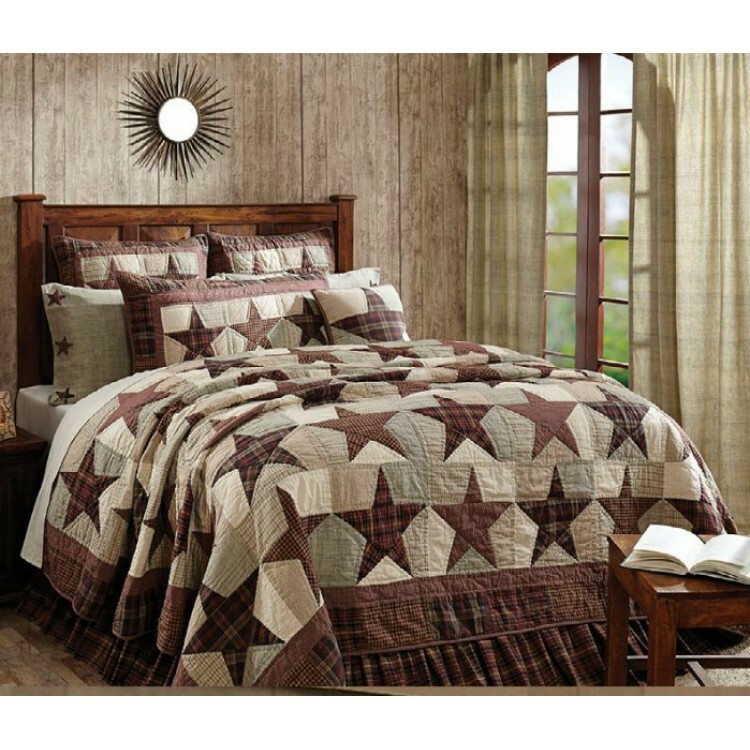 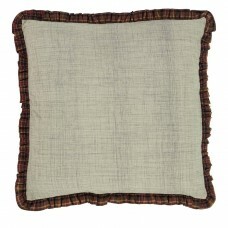 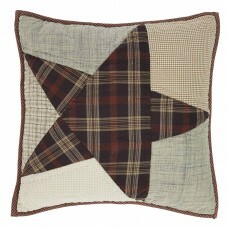 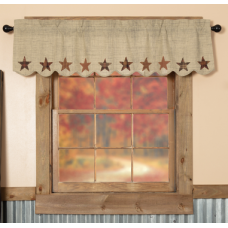 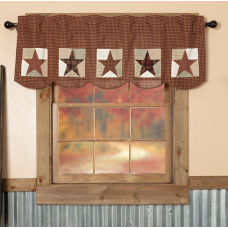 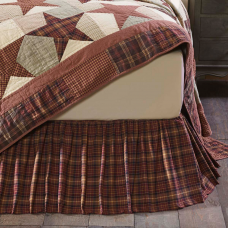 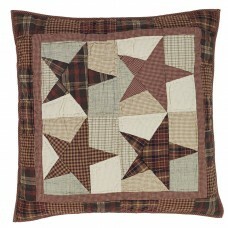 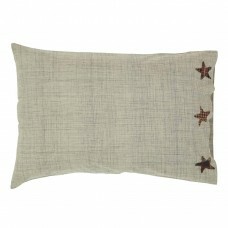 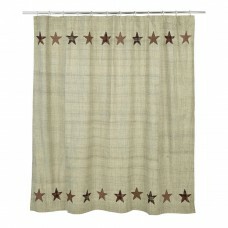 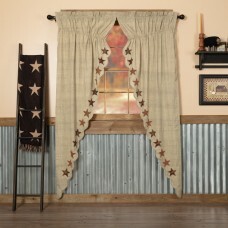 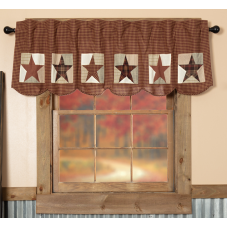 Add a little country into your home with the beautifully mesmerizing design of the Abilene Star Quilt. 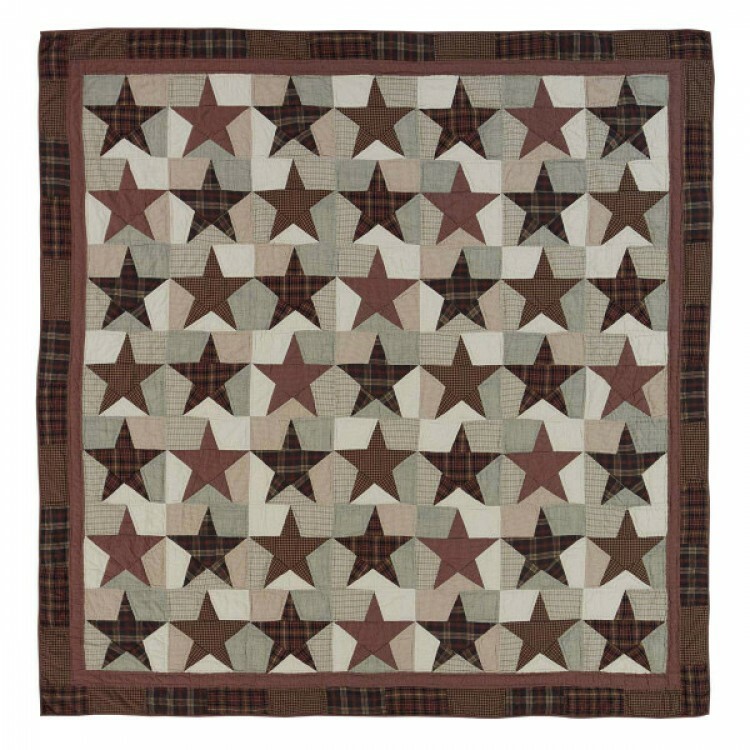 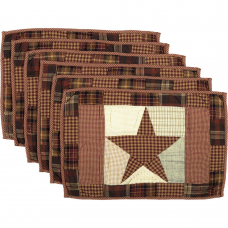 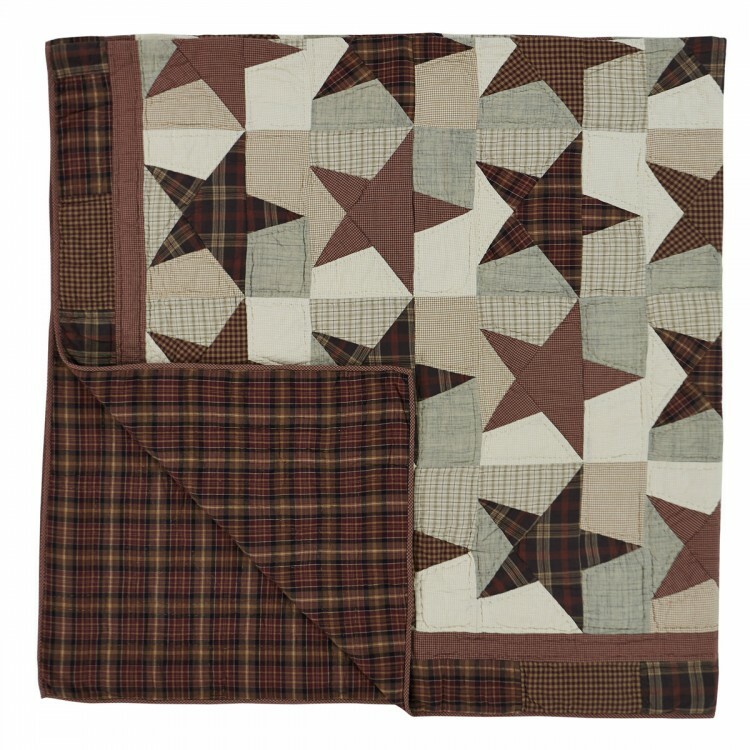 This country style quilt features stitch in the ditch and echo hand-quilting on various burgundy, tan, creme, and dark brown plaid and check fabrics while showcasing a 5-point star on each block surrounded by contrasting neutral color blocks. 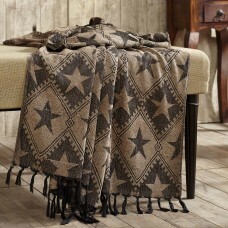 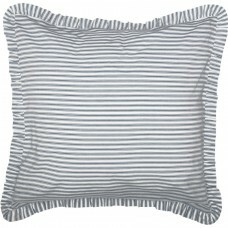 Reverses to a burgundy, black, creme, and tan plaid to complete the look.